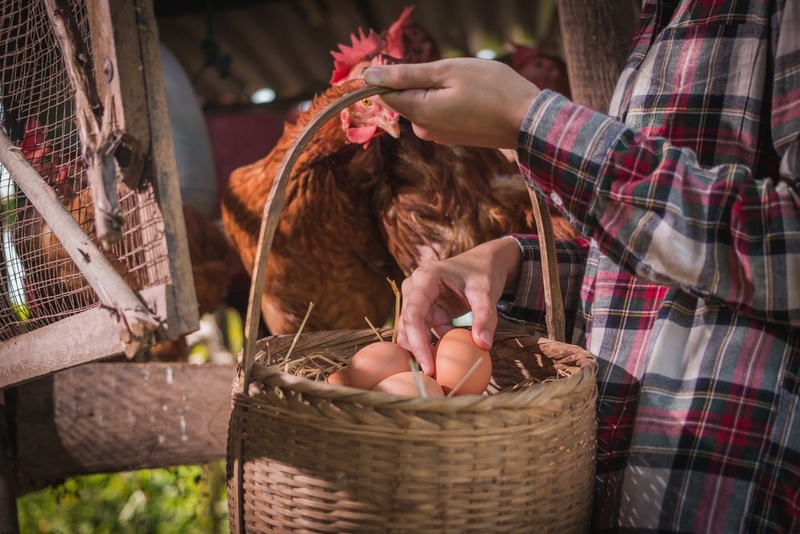 If you are a chicken breeder, then you should know how to take good care of these animals starting from them being eggs, until then are ready to be paired up with the rest of your flock. To start with the proper breeding, you should be mindful of where you let your chicks stay. So you ask yourself: are they happy with their home? To help you build the best home for your new babies, here are the 5 basic steps on how to build a chicken coop. Doing it by yourself will make you feel sure that you are making the best effort for your chicks, therefore keeping them away from any harm in the outside world. There are a lot of tools and equipment needed to build the perfect home for your flock of chickens. To start with the procedures, here are the most basic materials that you have to prepare before you go out of your yard, to begin with the execution of your coop plans. Bulbs for the coops of hens and chicks. You can always add up to the list above, depending on your preference. Tools have not been mentioned but prepare your toolbox with you as you go out and start working on your yard. Decide on the dimension by counting your chickens. It is important to first measure your flock, as well as the size of the coop that you will be constructing because you have to avoid your pets from being crammed up. Chickens must be given enough space so they can carefully roam around, and live freely as they can be. At an estimate, each chicken must have at least 4 square feet space for them to be able to do their daily routines. Plan for the location of the coops. When you already know how many chickens you have, you can easily compute for how many coops you need to build. After that, measure the location and plan for the spacing of the houses that you are going to make. Make sure that the area is properly shaded because chickens must not be kept at a very high temperature at a long time. Chickens, like other animals, are prone to heat stroke. The feces of chickens produce ammonia, and ammonia is bad for the health of humans and chickens themselves. Check the location of the coops if the air is properly regulated, further avoiding the ammonia to be stuck inside the coop. Prepare all the materials that are to be used, and start with the construction. The materials needed to build a chicken coop are already mentioned in the earlier subsections. If you have already gathered everything you need, then you start with the building of the frame. To build a frame, start with making four vertical posts. Each post could be at least 8 feet tall. Set up the post in a rectangular form to guide you with the horizontal lumbers. Cover the structure with chicken wires. If your location is not shared, put a cloth on the roof to keep your chickens away from too much sunlight. Put floor planks. You can use either nails or screws to avoid the floor from moving. Build gates for your coops. This is important so your chickens will be kept safe from predators. Make sure that you have cleaned the coop. Take away the remaining nails and other stuff that can be digested by your pets. If you think that the coop is now habitable, place your chickens in their new home and observe their behavior. Set up the nest boxes, watering devices and pellet containers inside the coops. The Nest Boxes. Nest Boxes must be at least 1 ft by 1 ft. A one square foot next boxes is enough for at most four hens. Watering Devices. In one coop, you can put around four or more watering devices to keep your flock dehydrated. The number of watering devices and pellet containers depend on the number of chickens you put in one coop. Pellet Containers. You should choose the pellet containers or plates that can only contain enough food for your chickens. It is important not to overfed animals for this can cause worms in their intestines. Like what was mentioned in the prior paragraph, the number of containers you put in a coop depends on how many chickens you need to feed. Maintain the cleanliness of the coops to have healthy chickens. You need to make sure that ammonia will not be inhaled fully by the chickens because it may intoxicate them. Regularly change the beddings of the coops to ensure that they are not sleeping or hatching on hays with feces or urine. 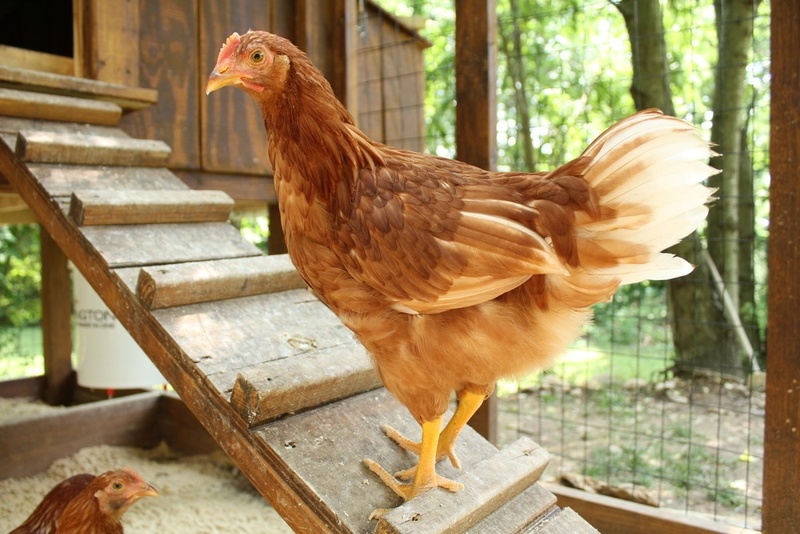 A healthy coop will result to healthy chickens so you need to always maintain their houses. The steps above can be modified depending on your conditions—do you live in a very cold climate or very hot? Are you in a village? How many chickens do you have? So make sure that you are building coops that can make your chickens have a longer and healthier life.